The one place where you live the game! In the beginning, the world of gaming was fantasy - existing only on the screen until a mysterious vortex opened. Enter a universe where the real and the virtual worlds collide, where gamers and their inhabitants exist in an all-new dimension. A place where some of the world’s best gaming experiences come together to fight the forces. Welcome to Hub Zero - the one place where you Live the game. 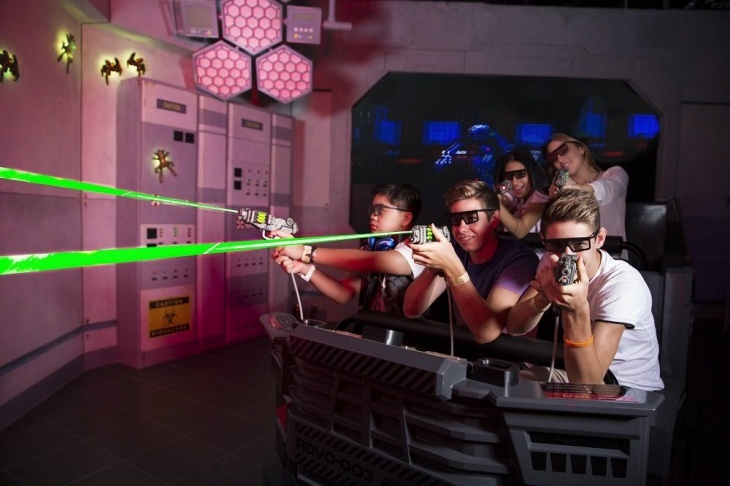 Step right into the gaming universes with the immersive, virtual reality attractions in Hub Zero! Mon–Wed 02:00–10:00, Thu–Fri 02:00–00:00, Sat–Sun 02:00–10:00.